Adam Driver says shooting green screen scenes for Star Wars doesn't feel particularly impressive. The 35-year-old actor described the experience during an interview Thursday on Late Night with Seth Meyers. 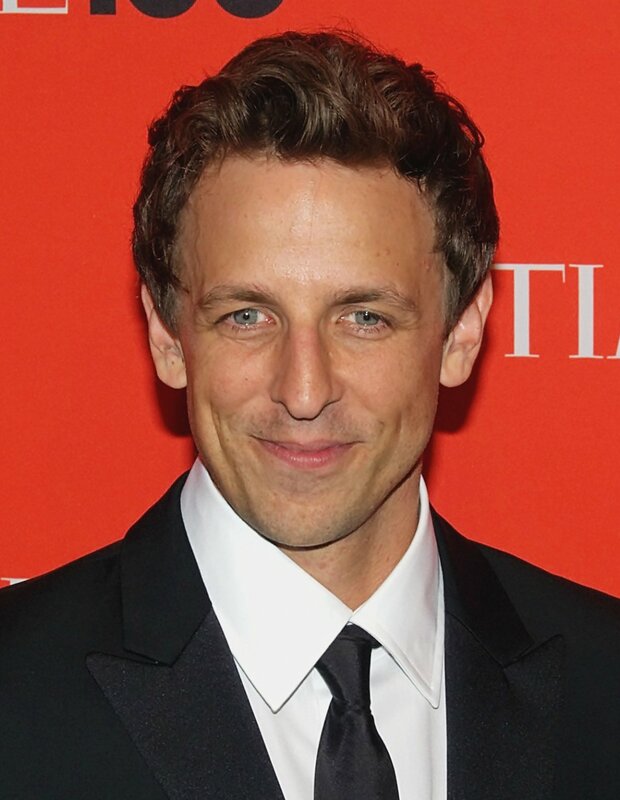 Driver started by explaining to host Seth Meyers why he usually doesn't watch his own movies. "I'm used to doing plays," he said. "I came from a theater background, so it never really equated to me why I would want to watch that. So long as I know what it feels like, that's good enough for me." Driver, who plays Kylo Ren in the Star Wars films, said he did watch his Star Wars movies since he wasn't sure what the end result looked like. "You're standing in front of a screen and they're like, 'Trust us, your lightsaber is working.'" Or, 'There's space behind you. It looks really cool,'" the star shared. "When you're just standing in a rainy backlot, it doesn't seem very impressive. You don't feel like you're commanding anybody, other than sticks and ping pong balls," he added. Driver played Ren in Star Wars: Episode VII - The Force Awakens (2015) and Star Wars: Episode VIII - The Last Jedi (2017). He will return in Star Wars - Episode IX, which is expected to release an official title and trailer over the weekend. Driver said in an interview with Deadline in January he knows a vital part of how Ren's story ends. "With Girls, there wasn't really an end in sight, so it was fun to develop it as I went, and to think about where it was all going," the actor said of his role on the HBO series Girls. "With Star Wars, I had one piece of information of where it was all going, and that's where it has been in my head for a long time, and things were building towards that. it feels very theatrical, if anything," he shared. Star Wars - Episode IX opens in theaters Dec. 20. The film is directed by J.J. Abrams and co-stars Daisy Ridley, John Boyega, Oscar Isaac, Lupita Nyong'o, Domhnall Gleeson and Kelly Marie Tran.